こんばんは！ Hello, how are you doing? Sunday was a funday for us. We enjoyed relaxing, grocery shopping, making smoothies, and watching tv. Koa and I did something new, which is converting all of our collected coins into a Starbucks gift card at the supermarket. It was pretty fun! 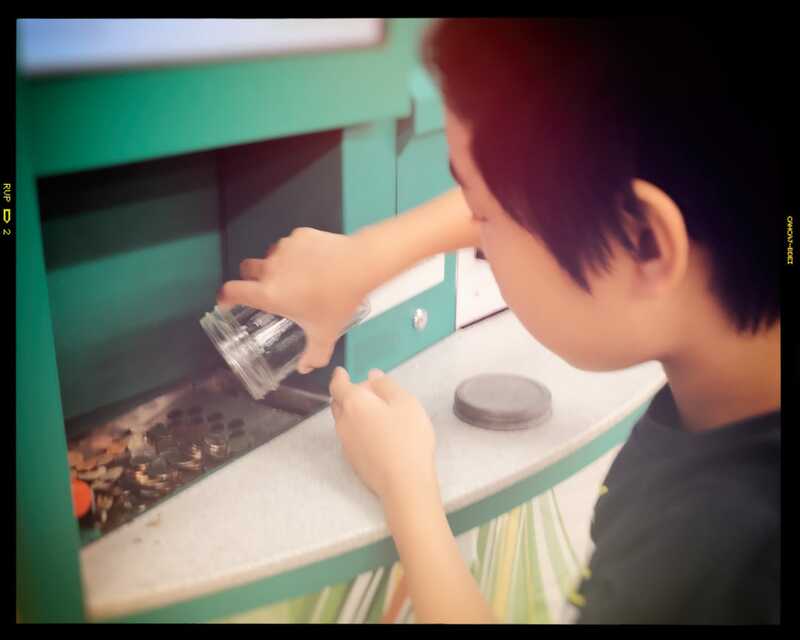 And exciting too, watching the screen as the machine sorted all the coins and translated that into a total amount. I was impressed that the machine actually weeded out some Japanese coins that snuck into the jar. Pretty smart! Check out the video below for some of the action. Tomorrow is Memorial Day here in the States. We’ll be at home again, spending the day together as a family.